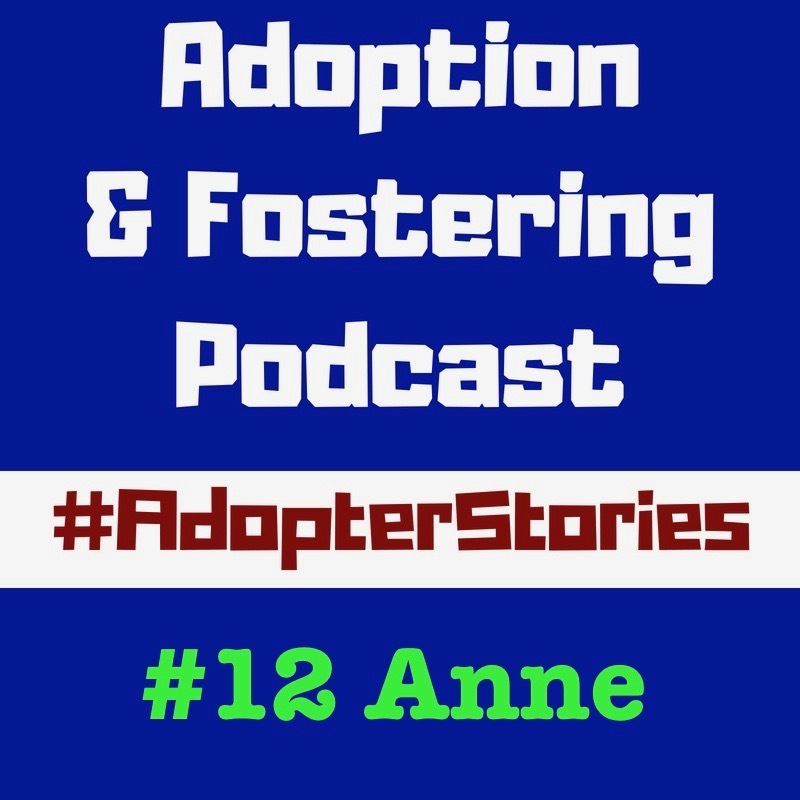 In this episode Anne shares her story of adoption a girl with her husband. 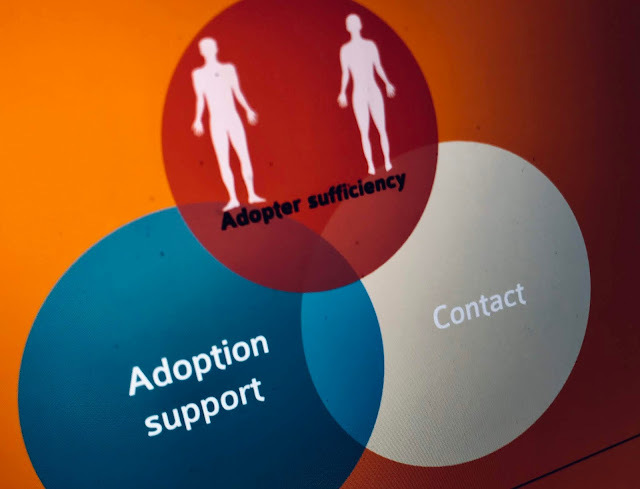 Anne's came to adoption having a broad range of experience and she tells some of the challenges and some of the joys that they've experienced. 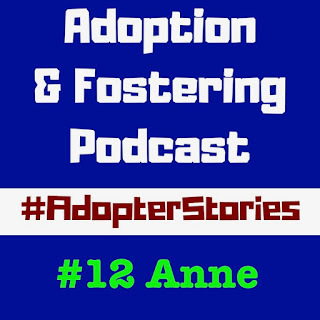 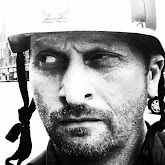 If you'd like to share your story then please get in touch through the Adoption and Fostering Podcast's facebook page here, or our twitter feed here.